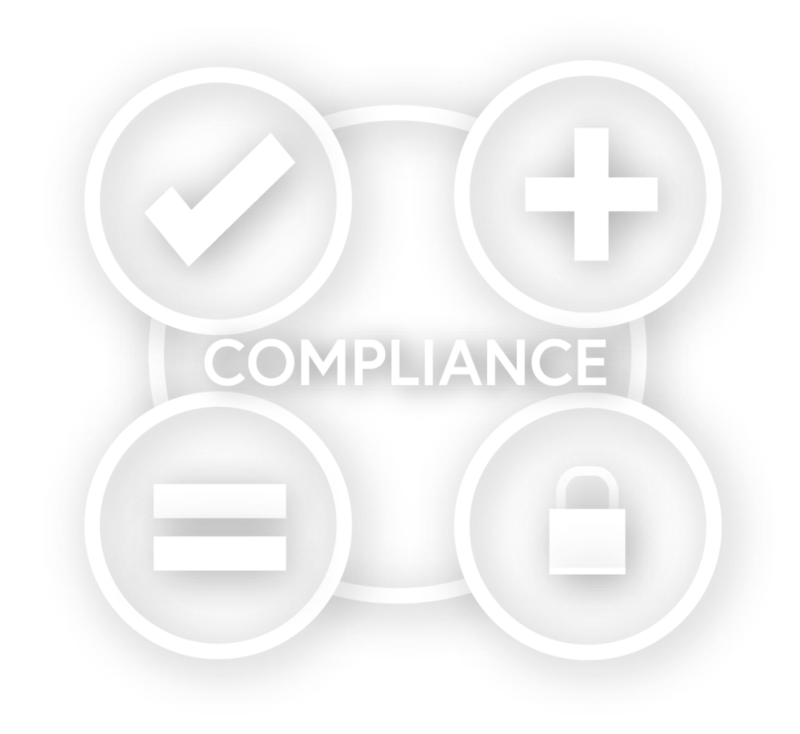 Maintaining compliance with the vast number of regulations, rules, and requirements can be quite a challenge. You might also just want to see where you stand. An audit done by an internal team can lead to biased results, and clouded judgments. In these situations, an audit by a trusted, capable and professional source is your best bet to meeting compliance, or getting a clear picture of your security needs. Maximizing your company’s security is an absolute must for any organization. Carrying out an audit is a great way to find out the state of your protection system. We provide insight into the main risk your company is exposed to along with it’s strengths and weaknesses. Your security team should use the audit results to design and implement an improved cyber security strategy. As part of our mission to help you achieve your goals, we customize each and every audit that we do to best suit the needs of the individual organization. We focus on your goals and needs first, before we run even a single test. After we determine your needs, we tailor our tests and methods around your goals. Once we have finished our Security Audit of your organization we will provide you with all of our findings. The information we find in our Audit is considered confidential. It will not be shown to, or discussed with, anyone outside of our organization. Thank you for placing your order. Our security experts will get this processed right away and be in touch with what we need to get this audit scheduled. If you'd like to learn more about our methods, contact us with your question(s) and we'll share any information we can!